Under the direction of the Director, Dr. Ie-Ming Shih, the Core will provide the administration, management, and coordination of all projects and cores. In addition, the Core will coordinate activities of the review committees that oversee SPORE research activities and program development and will prepare annual scientific reports and budgetary information. Dr. Ronny Drapkin will oversee administrative aspects of the University of Pennsylvania’s SPORE research activities and collaborate and coordinate with Dr. Shih regarding overall SPORE operations. Dr. Deborah Armstrong and Dr. Robert Burger serve as the Clinical Research Co-Directors (Core Co-Directors). 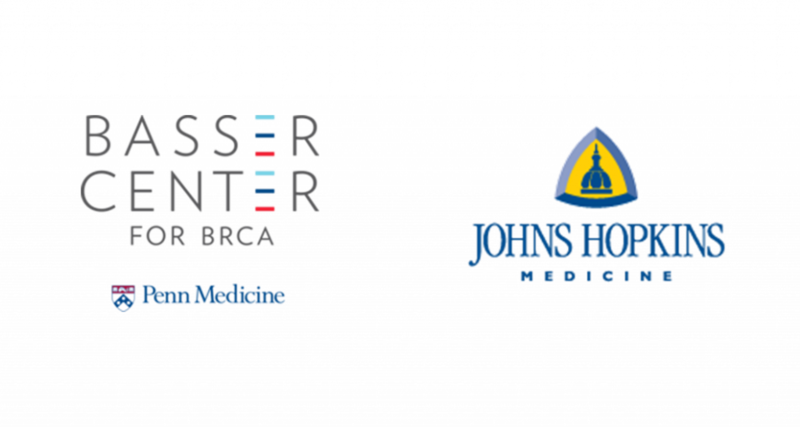 They oversee patient identification, enrollment, and patient monitoring in the clinical component of the SPORE at each site (JHU and Penn, respectively). They will be assisted by a Clinical Research Coordinator and Data Safety Monitoring Boards. These tasks are critical for effective use of patient resources and for ensuring the safety and confidentiality of patients enrolled in translational projects. Thus, each component of the Core is key in the management and oversight of all SPORE activities.